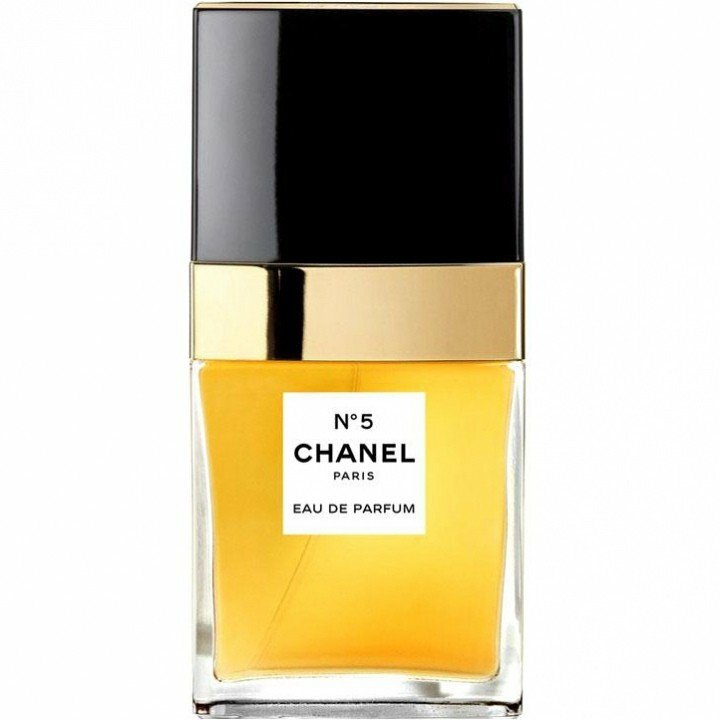 N°5 (Eau de Parfum) is a popular perfume by Chanel for women and was released in 1986. The scent is floral-powdery. The longevity is above-average. It is still in production. "boring granny stink smell" that's what I used to think when I saw Chanel No 5 in the shop shelf. So I asked a saleswoman in one of my favourite fragrance shops if she could give me a sample of Chanel No. 5 so I could try it. The "dust" hasn't settled yet and grandma already starts to wash off the "dust" with soap everywhere. Full of energy and with a lot of soap "the granny" scrubs what holds the stuff! The "grandma" - still angry - starts to tear the wooden slats out of the ground ! -----The smell says goodbye with me after a wearing time of approx. 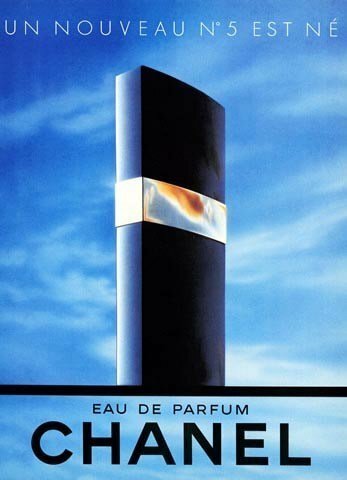 9 hours, which is nevertheless tidy..
Write the first Review for N°5 (Eau de Parfum)!